It’s not exactly a new idea, but in recent years, you’d think a group of the world’s business leaders must have all attended the same conference to unanimously hear, for the first time, about branding. 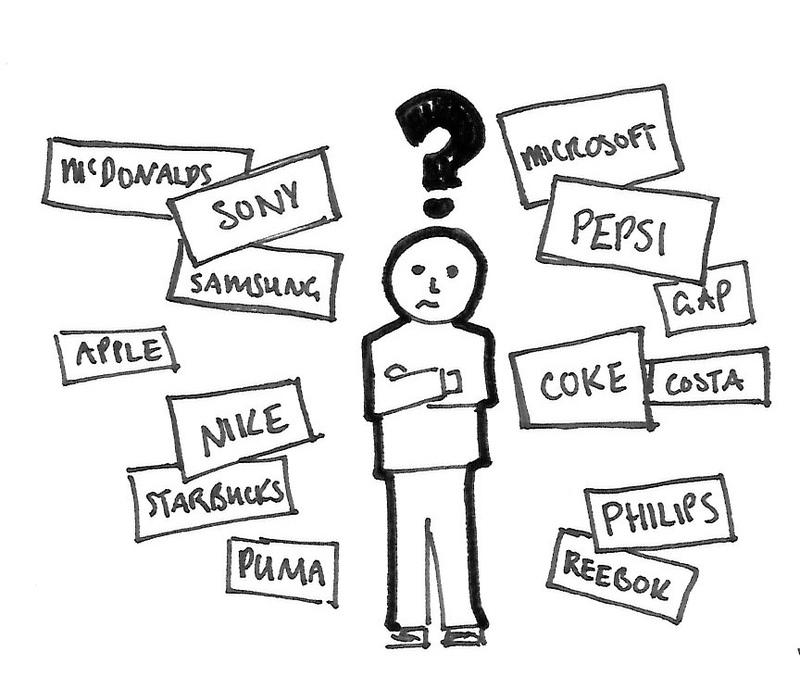 These days, branding is not about integrity or image. No, these days the word “branding” is wielded like the searing, scalding cattle prod that the term is named after, and it’s got a two sided reputation to match that simile. Modern branding is a technique for training the public into ignorant recognition of a company sans product- an aggressive paint job across every board a company touches with one goal in mind: immersion in life narratives. To some consumers, branding has become synonymous with berating, or a feeling of monotony symptomatic of a kind of exposure sickness. With so many brands campaigning endlessly for primary placement in ones mind(not unlike SEO companies and Google spiders), and those individual brands dipping everything they can and everything they do in corporate gilding, consumers can feel overwhelmed, or find the incessant advertising distasteful. It’s this overexposure which solidifies brands as stable concepts within the consumer’s mind, yet is also what can, if the brand’s efforts are not properly curtailed, drive those same people away. The modern game of branding is one of heavy-handed balance, and the balance is essential- because while going over just a slight bit can become a long fall for a brand, the potential rewards are larger than for any other campaign one can run. You see, the notion of blind recognition sans product is like the holy grail of advertising. In terms of the consumer’s life narrative, successful branding can incorporate the company as part of who that person is. It may sound melodramatic, but its indisputably successful, and most people don’t realize just how many companies have had this success with them. But the reality is, there are probably numerous brands that you, right now, would be mentally incapable of separating from your life, or whose existence predicates your perspective on the world at large. And so that brings us to the question. Branding is, undeniably, the single most effective means of making sure your company has value in the eyes of the consumers. But it is also the easiest way to leave those very demographics with a sour taste in their mouth. So how do we reconcile the public aversion with profit assurance? If branding immerses the consumer’s life in the reality of a brand, how does one make than a pleasant balm and not a frigid shock? It’s a blessing draped in curses, and a question every company has to answer for themselves. What’s YOUR answer? Let us know in the comments below, or on Facebook – HERE.